Streaming Video - Please be advised, Culpeper County Library does not filter content on these platforms. a Culpeper County Library card. 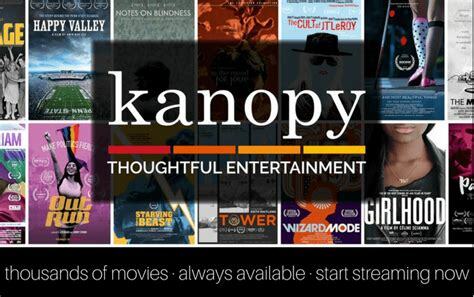 The popular on-demand film streaming service Kanopy is now available for free. Library card holders can access Kanopy and sign up to start streaming films instantly by clicking here. Films can be streamed from any computer, television, mobile device or platform by downloading the Kanopy app for iOS, Android, AppleTV, Chromecast or Roku and soon to be added Fire stick. Each movie is 1 credit and you can use up to 10 credits a month (unused credits do not roll-over). Check out period is for 3 days. Click here to find out more about devices and apps. Click here for more detailed set up directions. RB Digital has now added streaming video to their service. 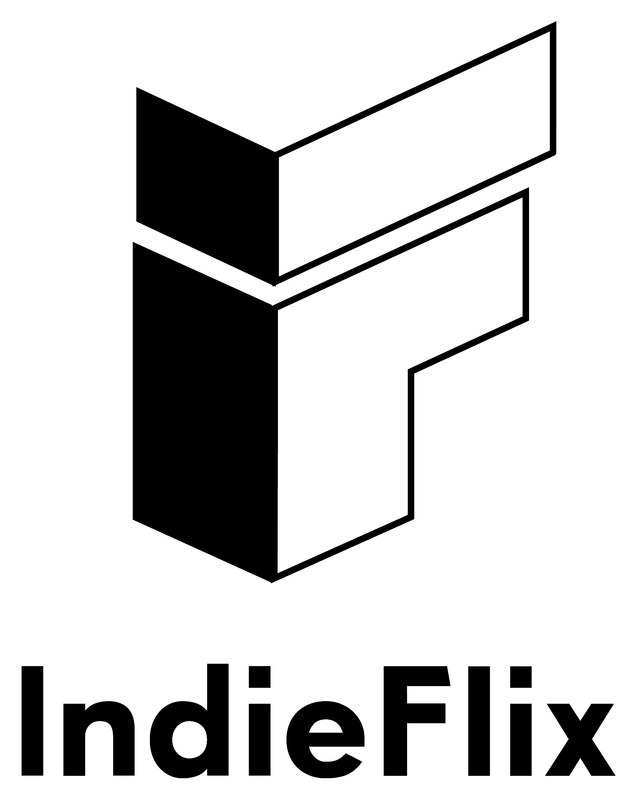 Now offering the check-out of 4 streaming channels with movies, TV shows, concerts, telenovelas, and more! Use the RB Digital app to check out a channel for a week then go to the channel's app and view no limitations. Downloading and intital set-up of channel apps required. Maximum of 2 channel check-outs per month. Once a channel is checked out, you have unlimited access to that channel for 7 days. Enjoy unlimited access to world-class mysteries, dramas, and comedies from Britain. The world's largest collection of full-length concert films and music documentaries.